WASHINGTON (WABC) -- Someone jumped over the fence surrounding the White House fence Friday night, officials say. 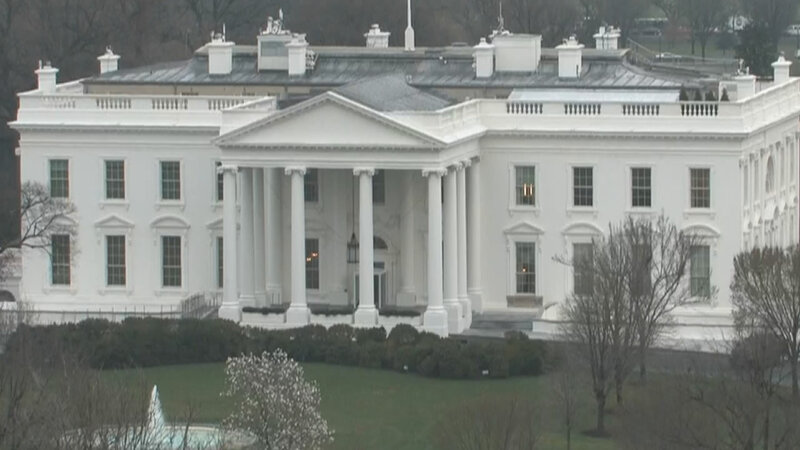 According to the United States Secret Service, around 11:30 p.m., the suspect scaled the South Grounds fence line and was arrested by uniformed officers. A backpack the person carried was screened and officials said they determined it did not contain anything dangerous. Secret Service agents searched the south and north grounds, and found nothing of concern.